Figure 1-3.--Method of tool storage. and if you need to procure more tools and equipment. issue of these tools and ensure their good condition. your division officer or department head. 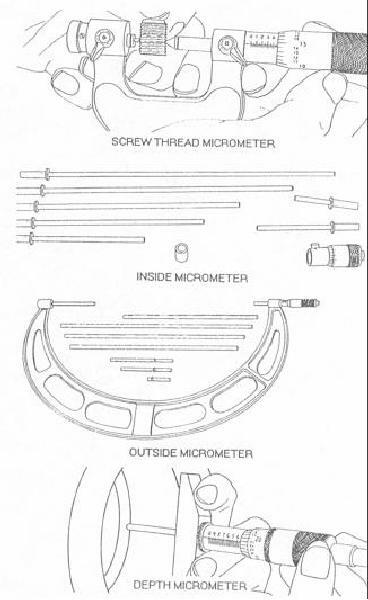 important, you'll need a micrometer. work as you finish it to the exact dimension.